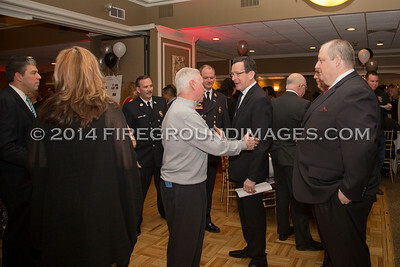 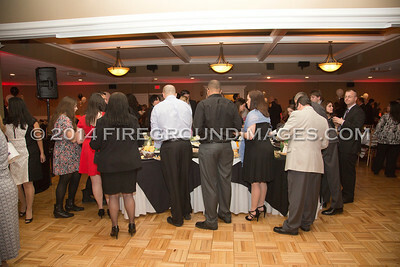 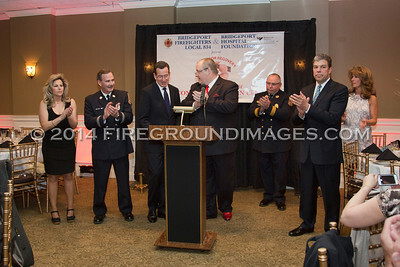 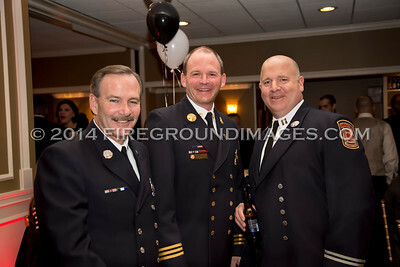 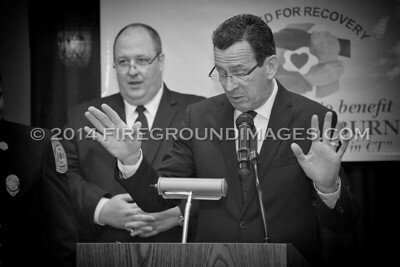 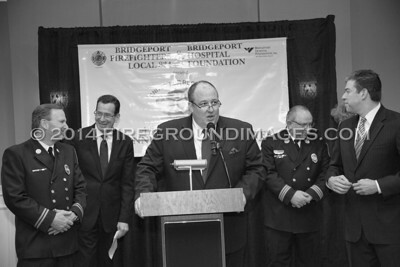 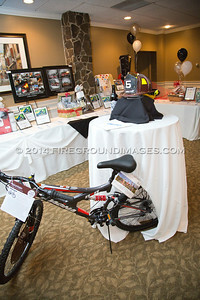 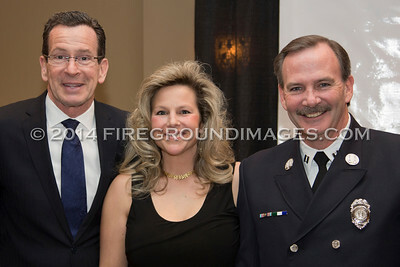 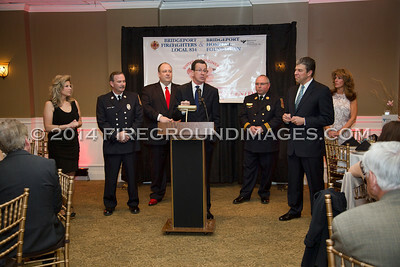 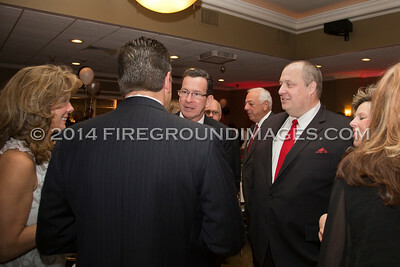 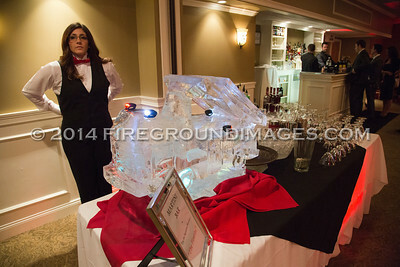 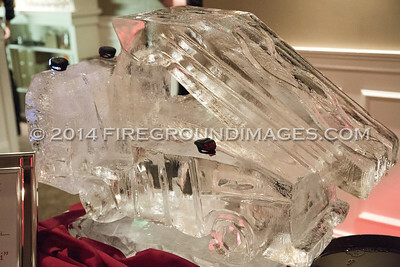 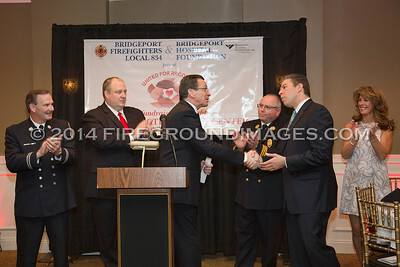 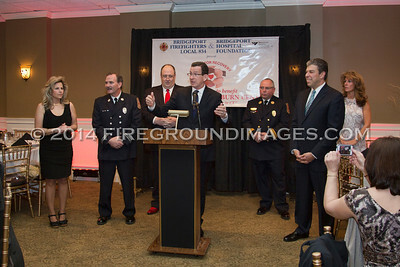 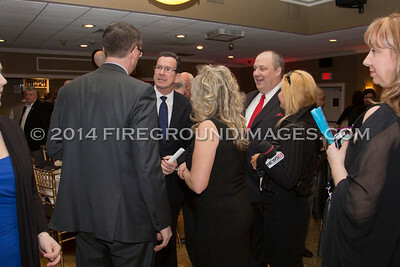 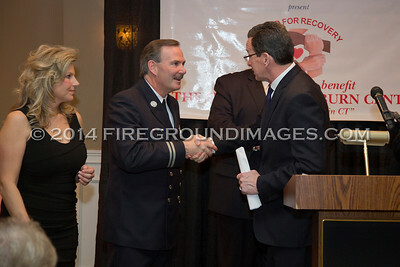 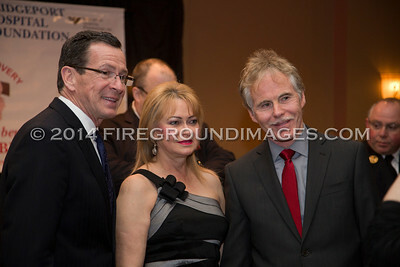 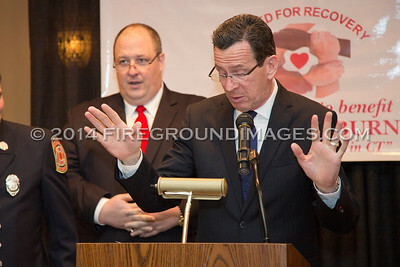 STRATFORD, CT – On March 22, 2014, Bridgeport Firefighters Local 834 and the Bridgeport Hospital Foundation hosted United for Recovery, a fundraiser to benefit the Connecticut Burn Center. 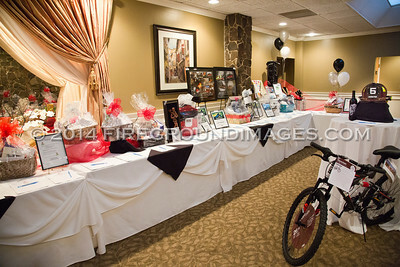 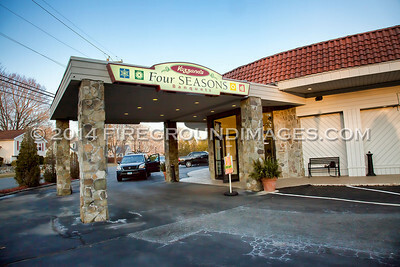 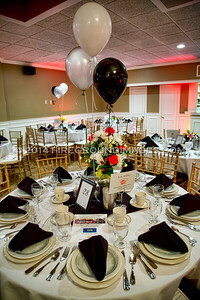 The event was held at Vazzano’s Four Seasons in Stratford and was the third year in a row since the event was established. 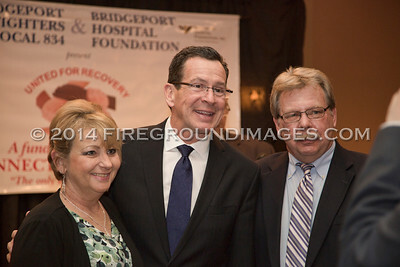 The Connecticut Burn Center is the only dedicated burn care facility in the State of Connecticut and has a suite where families can stay while their loved ones receive treatment. 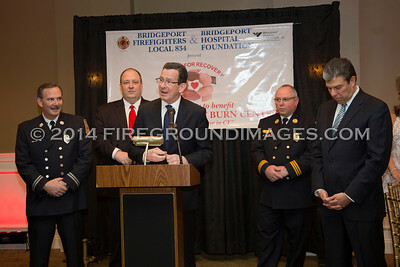 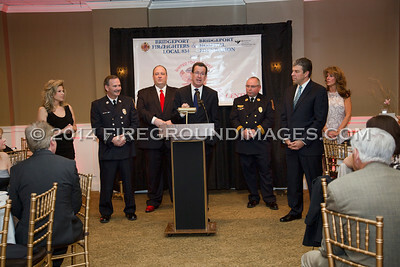 Speakers at the event included, but were not limited to, Senator Richard Blumenthal, Governor Dannel Malloy, Bridgeport Mayor Bill Finch, Bridgeport Fire Chief Brian Rooney, and burn survivor Dan Gentile.